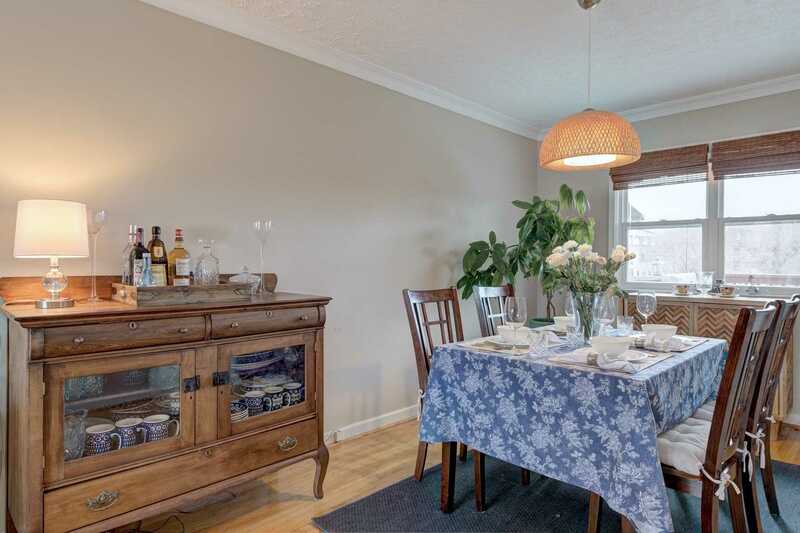 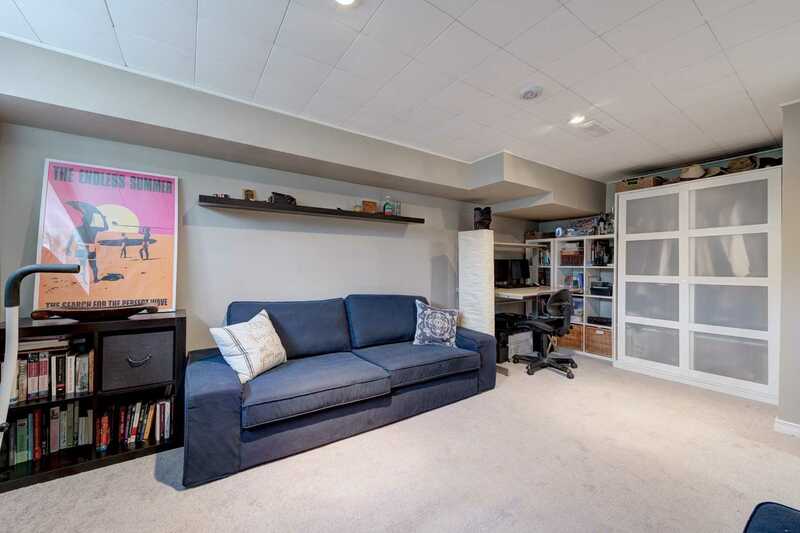 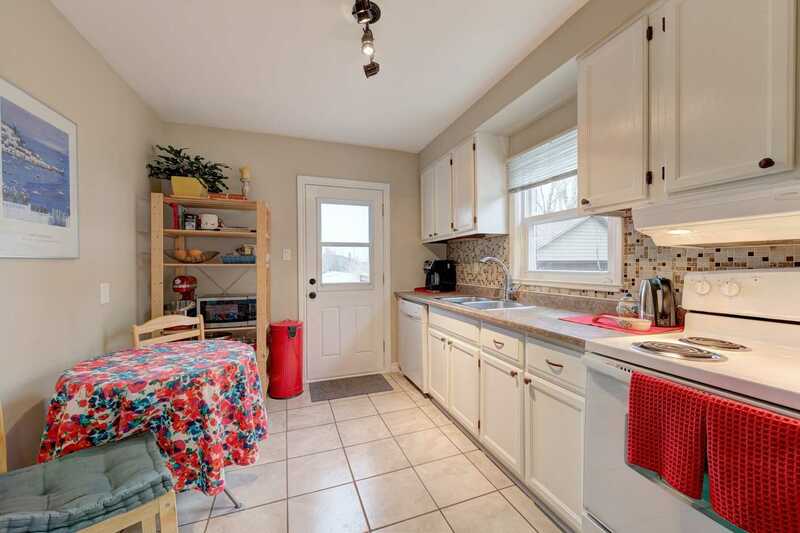 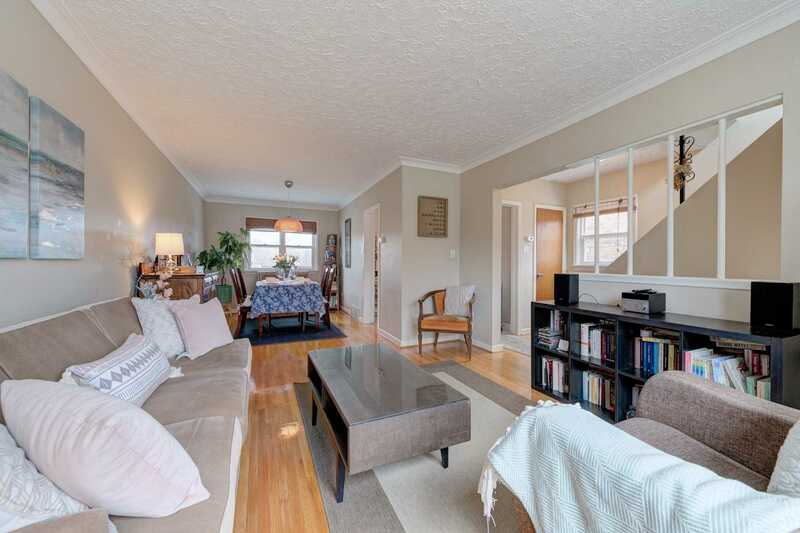 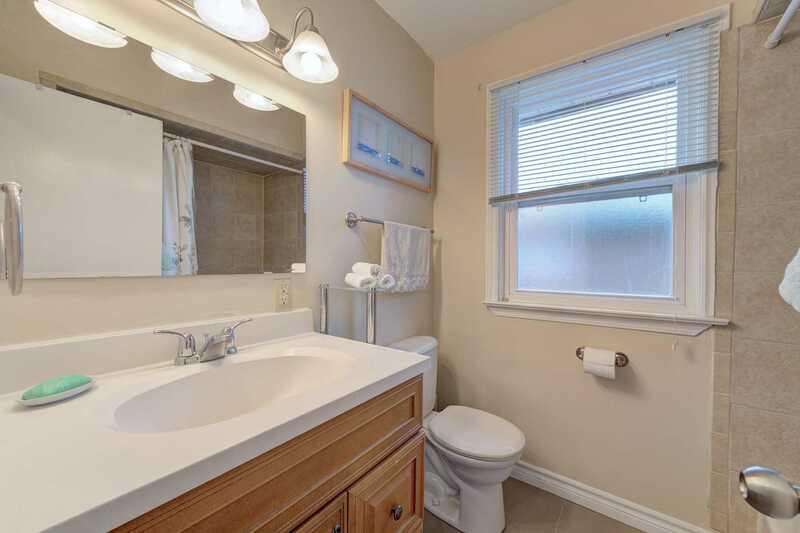 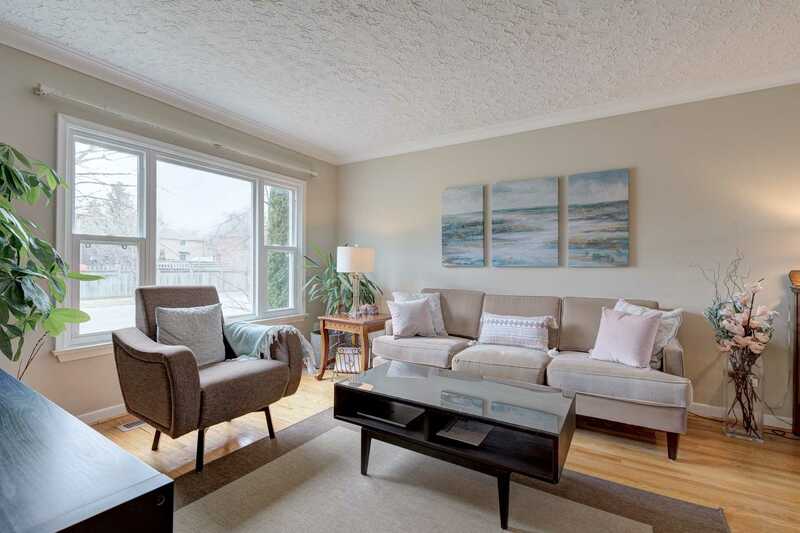 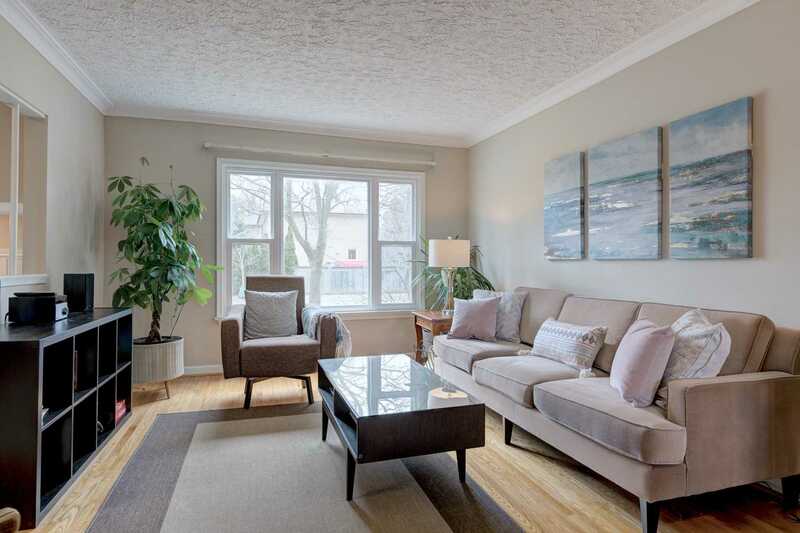 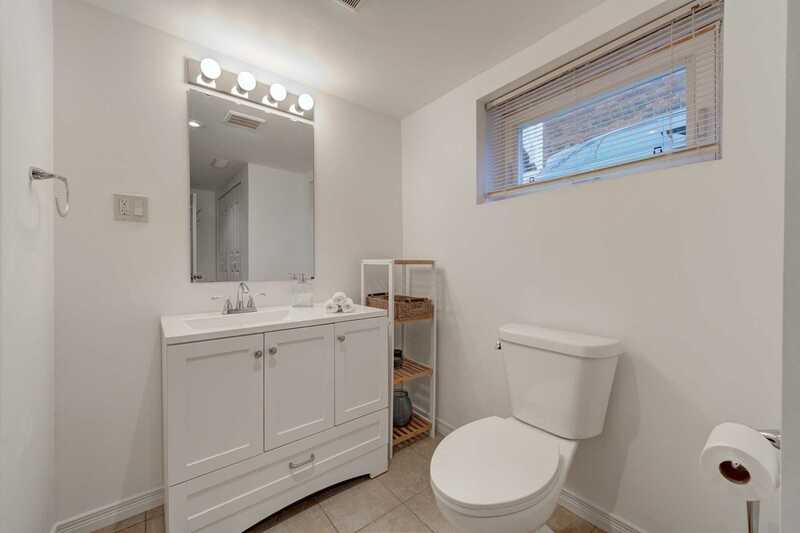 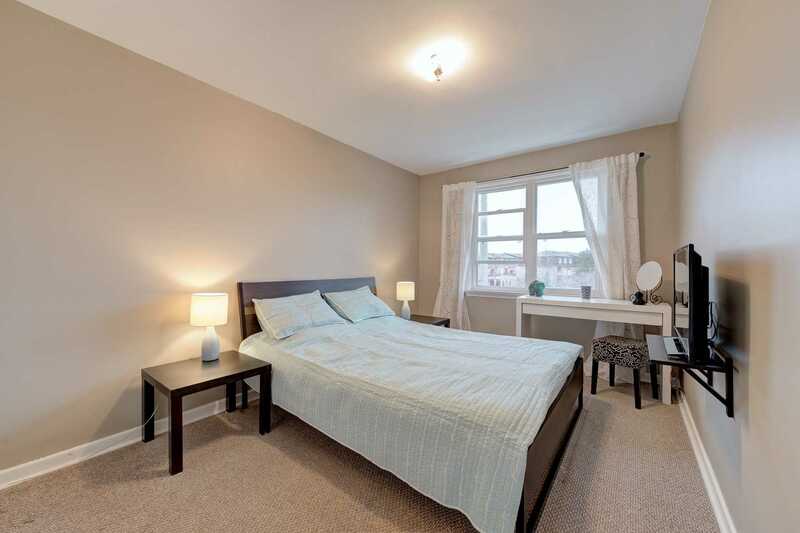 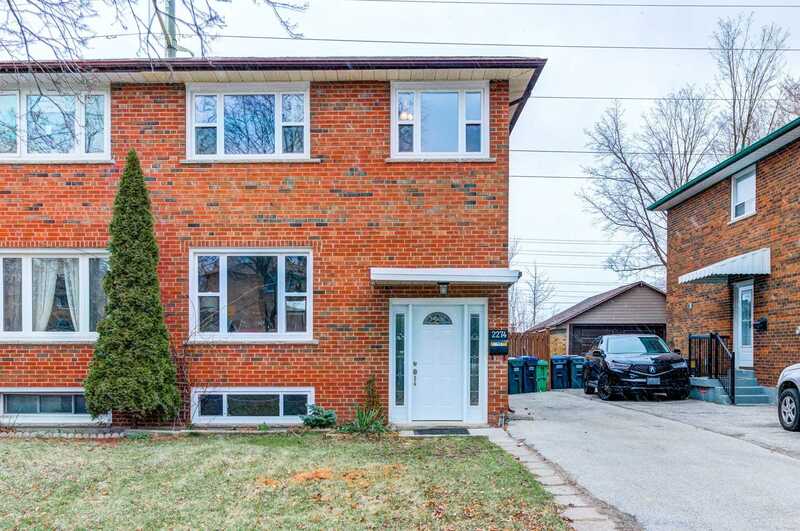 Description Beautiful Bright Semi-Detached Home On A Quiet And Family Oriented Court. 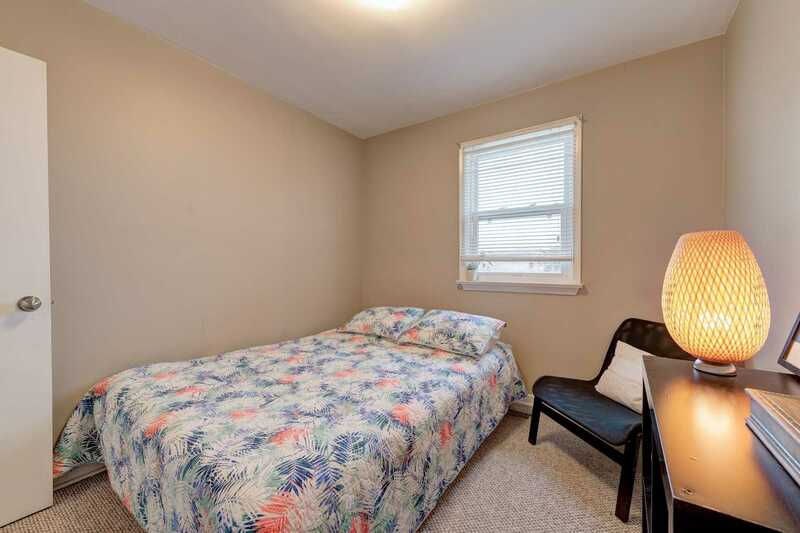 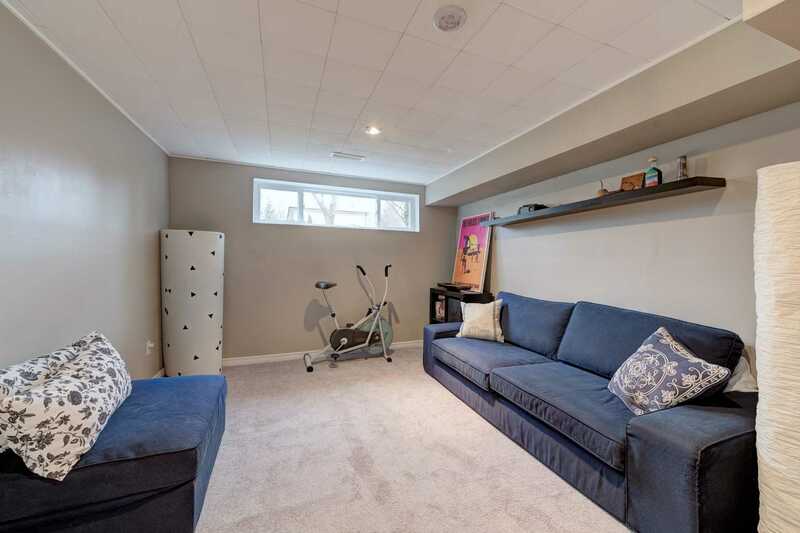 The House Features Hardwood Floor Throughout Main Level, 3 Decent Size Bedrooms, Walk-Out From Kitchen To Deck, Finished Bsmt With Rec Room And Freshly Renovated Bathroom. 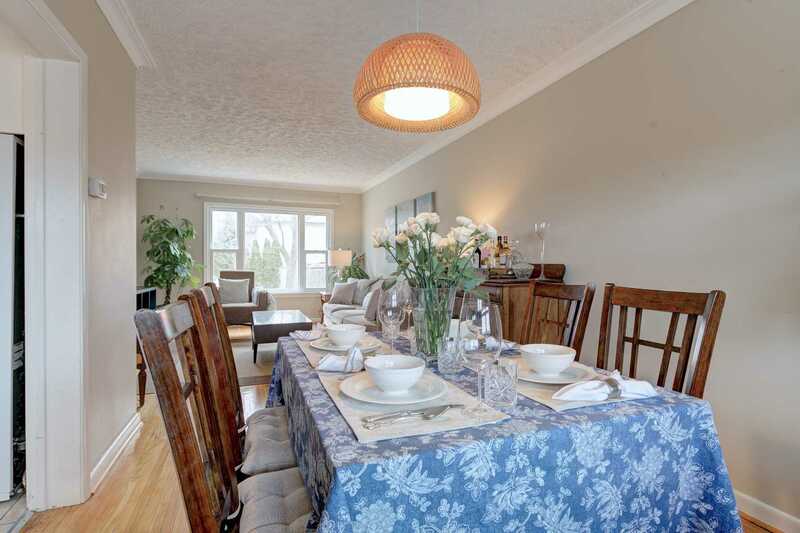 Combined Living Room And Dining Room Offer Great Entertainment Space. 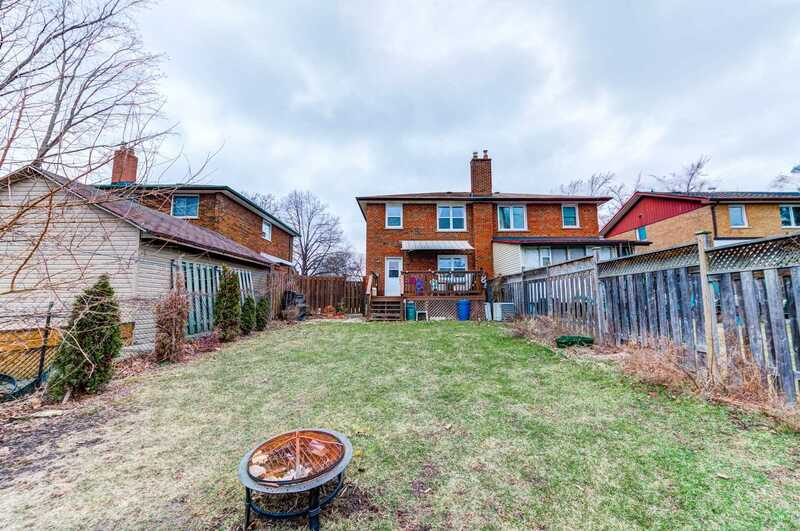 Large Private Backyard With New Shed. 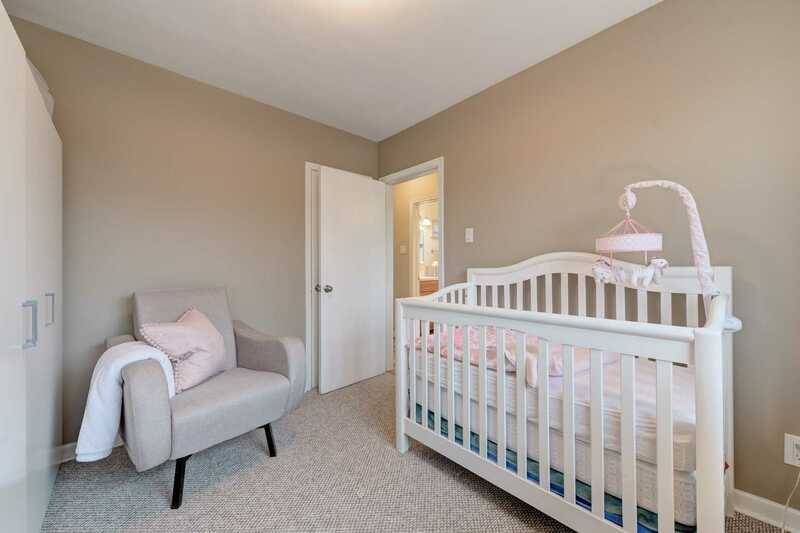 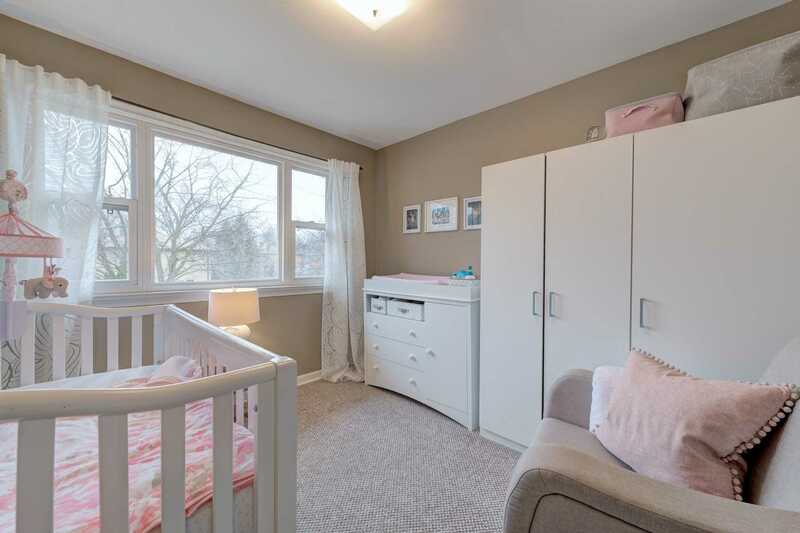 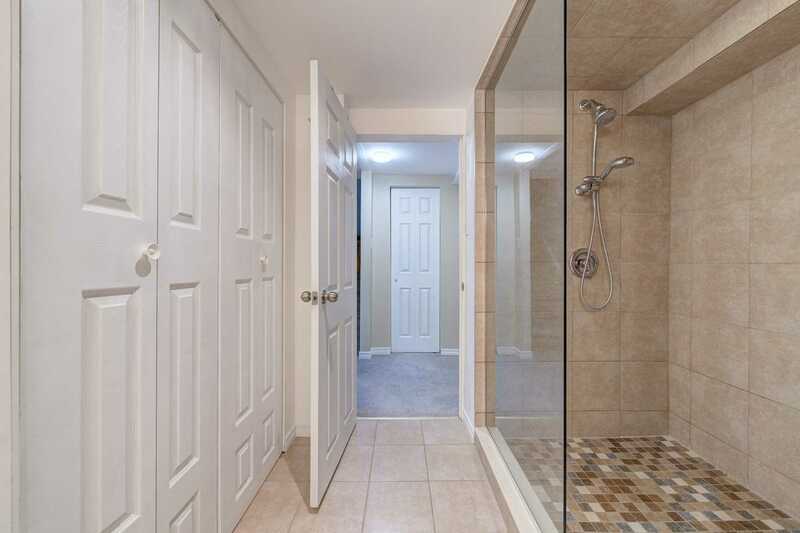 Close To Park Royal Plaza, Clarkson Community Centre, Q.E.W., Schools. 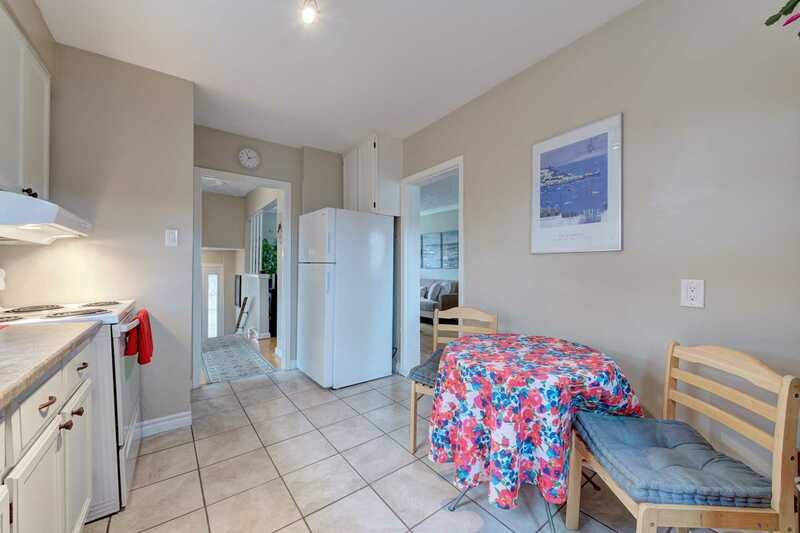 Walking Distance To Go Station.